Transform your Photography with Premium membership to the Constantly Growing catalog of Premium Video Trainings. 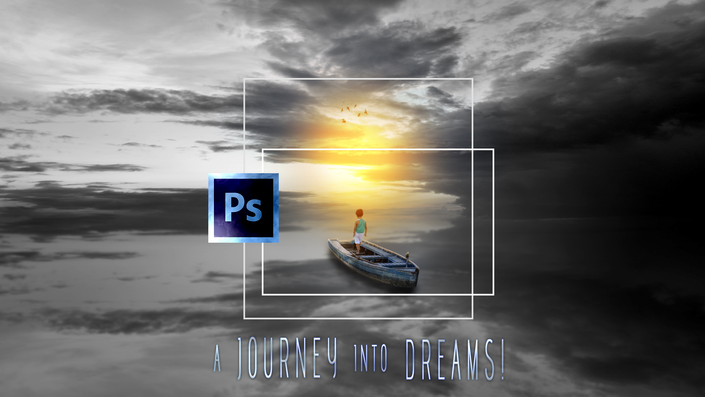 The premium membership includes access to All the Premium Training Videos, Photoshop Actions, Image Overlays, Textures, Brushes Presets and other useful Presets. You can get Premium Membership to My Ever Growing catalogue with Just $19 a Month which is worth $ 3390+ value. New Content is Added Every Week which means you will have the access to that with No Extra Cost. What are you getting with Premium Membership? Never Lose any File Again! Surprising Place to Get 100 Gb + 500 Gb of Cloud Storage for Free! Free & Encrypted Cloud Storage for Everyone! Give your image Stunning Cinematic Look with the Brand New Photoshop Action! You can cancel your membership at any time. Once canceled, your membership will immediately become inactive and you will loose the access to the Video Courses. Yes, Every Course Comes with 30 Days Full Money Back Guarantee unless otherwise specified. Which means you have zero risk trying any course. What do I get with a premium membership? With a premium membership, you'll get instant, on demand access to the entire Training library described in this membership page and all new materials released. How is the premium membership billed? The membership is Billed Monthly or Annually or one Lifetime Payment. You can choose whether you want to Billed monthly or Annually. However, with Annual Membership, you can do some savings. After enrolling, you have unlimited access to this course for the month or the year based on the Pricing Plan you opted for, whether monthly or Annually. I am a beginner and don't know anything about Photoshop or the Lightroom. Can I join? Yes! we have the courses keeping in mind the Beginners so you can learn the basics from the entire courses dedicated to the basics of Photoshop and Lightroom. Will I get the Access to the Exercise files for the Courses? Yes! Every course mostly likely to include the practice Exercise files which you can download from the Download section of the Course.